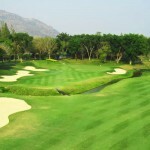 and complemented by an additional 9-hole course in 2005. There are plans for a further 9-hole course in the near future. Springfield Royal Country Club is unique in its efforts to create a balance among the course, the environment and its residents. A Wildlife Reserve on the land is home to over 100 species of birds while residents and visitors can enjoy various outdoor activities apart from golf. The courses are challenging even for professional players and include a number of waste bunkers and water hazards that can be tricky to play around. 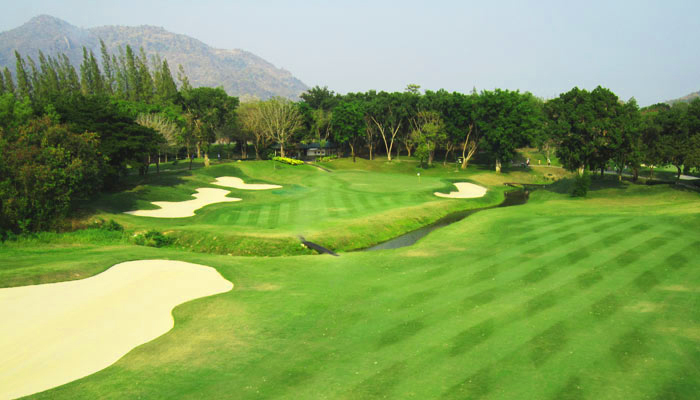 Players must ensure accuracy in their game with series of hillocks and holes are lined by mature trees along the fairways. 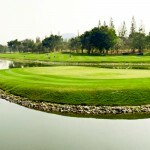 The 18th signature hole, is a par-5 which can be reached in two shots by the daring golfer before finishing your round. Springfield Royal Golf Club offers a number of facilities in the clubhouse. These include a pro shop, restaurant, locker rooms with a bar and many more. Driving range as well as chipping and putting greens complement the facilities offering. Springfield Golf Village & Spa offers full vacation packages for golfers and a variety of rooms and suites. 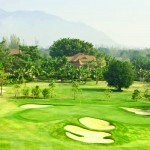 Additionally, Springfield@Sea bridges the gap between golf and beach lifestyle only a short drive from the golf course. Springfield Royal Country Club is home to some of the most luxurious properties in the area. 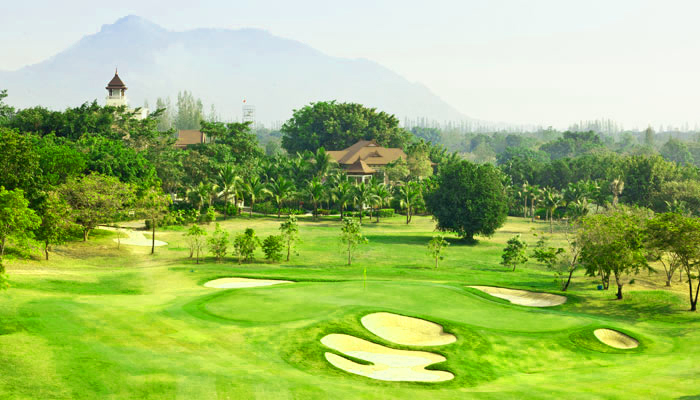 With vast land tracts bordering the fairways, this golf course offers a great variety of vacant land for construction of a private home or smaller residential development. Offering a great array of leisure activities, Springfield Royal Country Club is not only a golfing mekka but enjoyable for the whole family. Mountain biking trails, jogging tracks, paintball field are just some of the sports activities one can take pleasure in. Additionally, the spa facilities offer relaxation after a long work out on the course.